The amazing line of Smitten Lip Tints liquid-to-matte lipsticks dry absolutely matte and waterproof. Look them up, these are awesome! 😉 We can’t be any more excited to have them, they are THE BOMB! $12.99 in store at Phoenix Beauty Lounge. 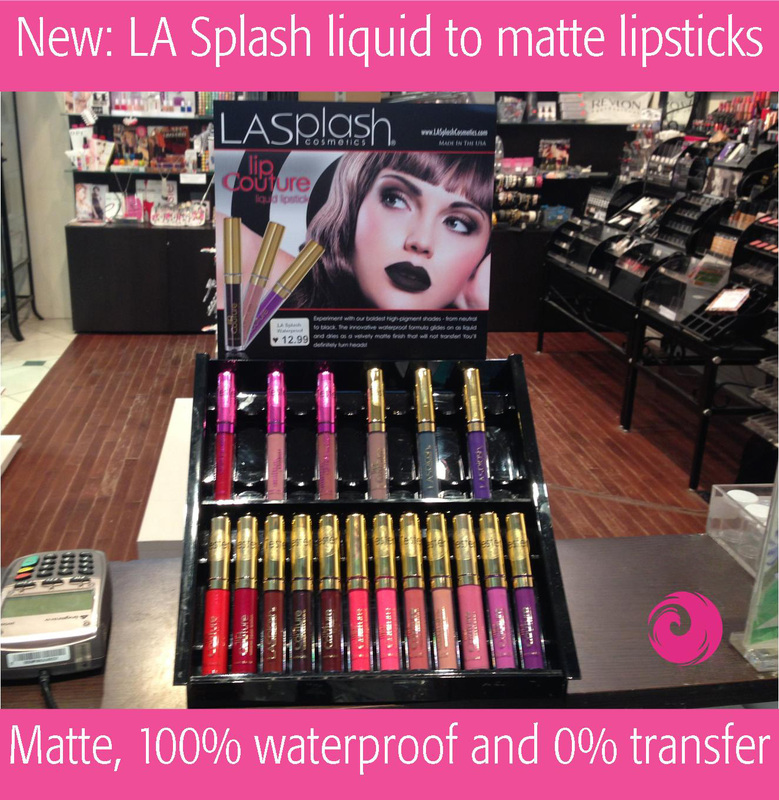 New arrival: LA Splash liquid to matte lipsticks are here! 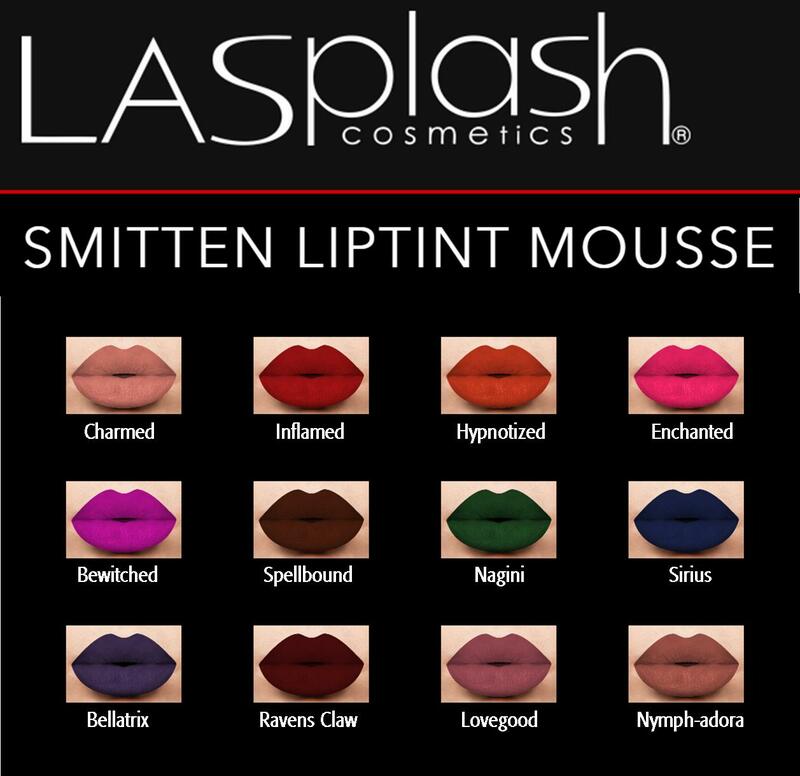 Their amazing lines of LA Splash Lip Couture and Lip Tints are very pigmented, dry matte, are 100% waterproof and zero transfer. Like literally clean “kiss test” once dry. Now available in store at online Phoenix Beauty Lounge. Welcome! 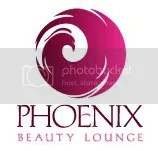 This is the beauty blog of cosmetic supply Phoenix Beauty Lounge. We are a Toronto-based store with a soft spot for beauty. On this blog you will find all the latest on up and coming collections, swatches and sneak previews. Please take a look at our online store or drop by our retail store at Pacific Mall, Markham, Toronto!